Beyonce Rocks A Pixie, Can You? Surprise! 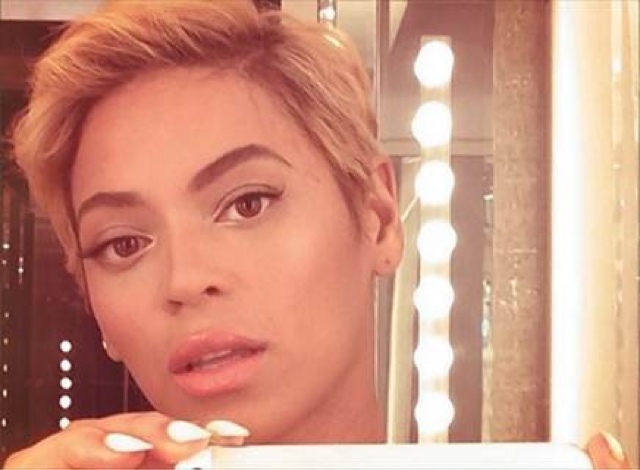 Beyonce has shocked fans by chopping off her trademark locks opting for a stylish pixie cut. It's no secret that the multiple award winner had a combination of extensions worked into her natural hair, so it must be a welcome break for her to have a low maintenance 'do especially during the summer. I'm one of those people who LOVES to dramatically change her looks on occasion, so I'm totally onboard with her fresh, new cut. To be honest, I've considered a pixie cut myself but I'm not sure it would work well with the shape of my face. Will this look work on you? I spoke to Eric-William, a celebrity stylist who worked under Jennifer Lopez and Naomi Campbell go-to stylist Oribe, about why this look works on Queen Bey and who would look hot with a similar cut. "Any woman can work a short cut; however HOW SHORT depends on facial shape and hair color," Willie explained. "Beyonce's cut works for her in that she has the very common 'oval shape' face; which most women do. The oval facial shape can generally pull off any style of length. The color also compliments her skin tone and is able to show off more of the texture because it is a lighter color. 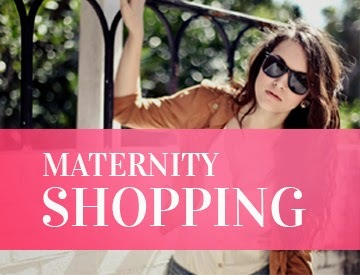 This gives more versatility which allows more style variations. Most importantly, confidence... if you're confident in your look, then it works. Period!" How many of you would dare get a pixie? I did it a long time ago... best time of my hair life, lol. Some days, those thoughts come back but don't have the bravery to get it cut. Good for her! I'm thinking Ms. B could do just about anything & look gorgeous! I agree with all of you. Beyonce looks amazing and her confidence is evident! Thanks for the comments!